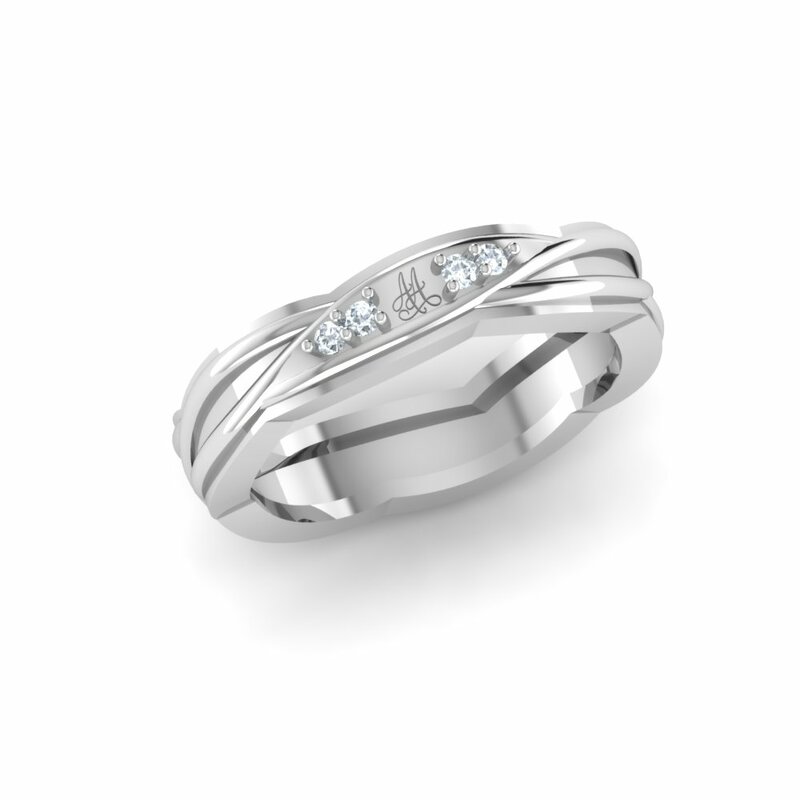 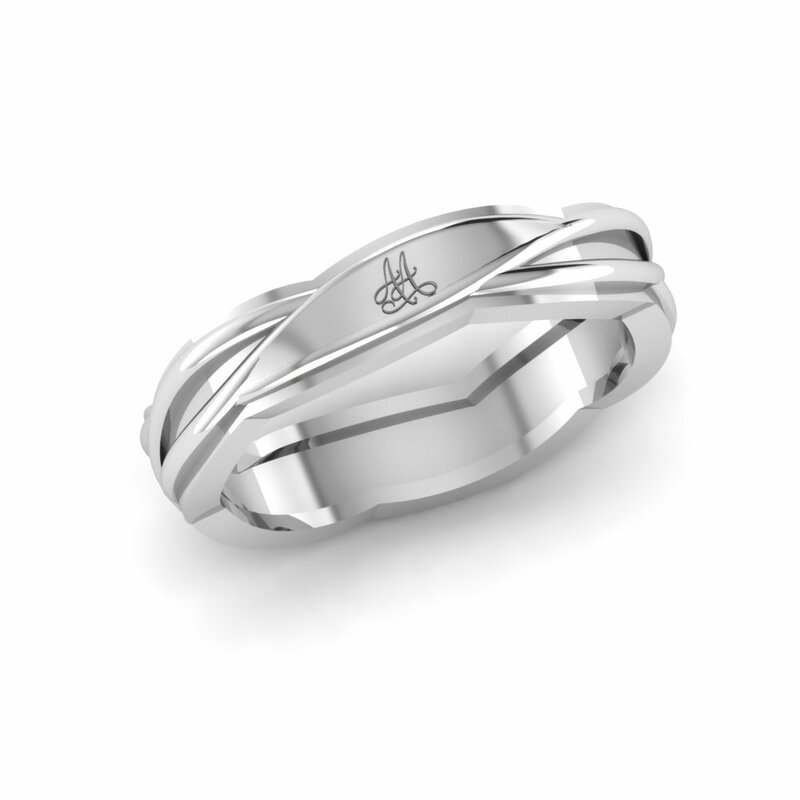 P promise ring is a commitment to a person as a token or reminder of your love. 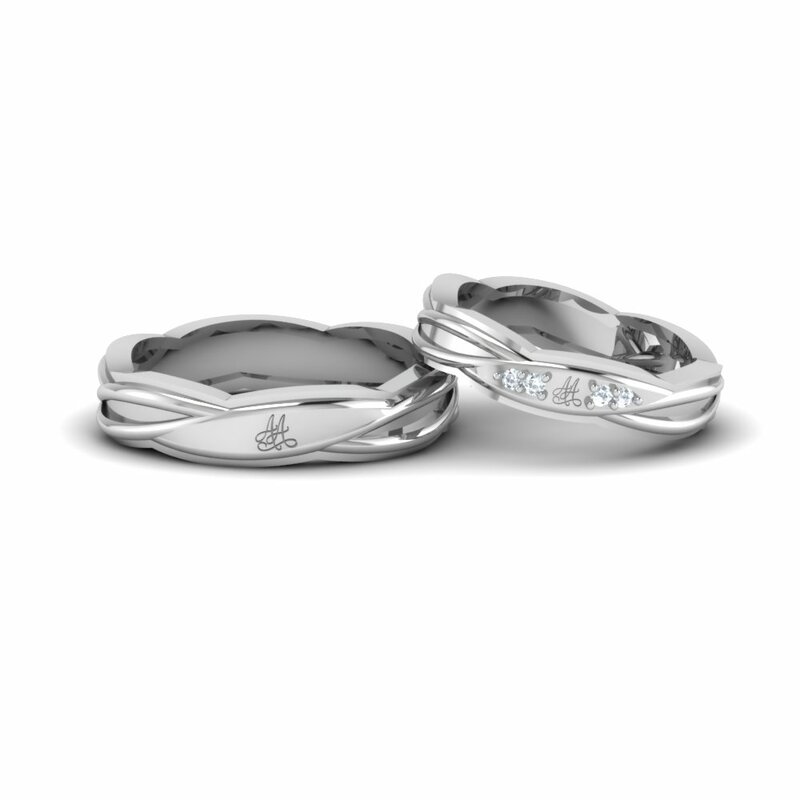 Make a vow of love with platinum wedding bands for women and men in your life with these one of a kind Platinum couple rings. 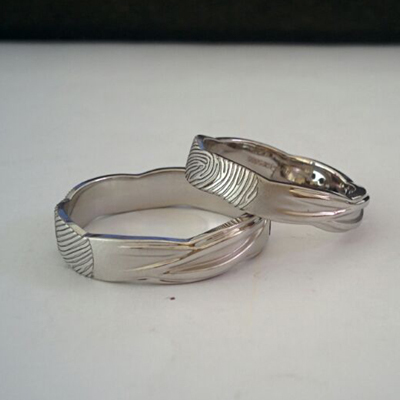 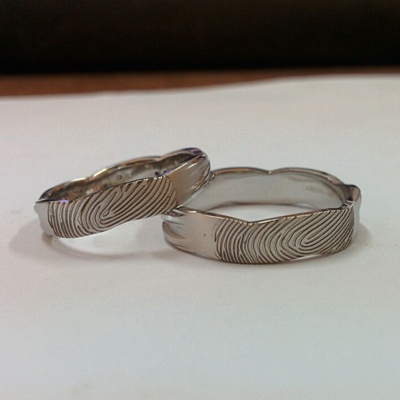 Width for Men Ring : Approx 5mm, Width for Women Ring : Approx 4mm, Platinum Men ring Weight : Approx 8gms, Platinum Women ring Weight : Approx 6gms. 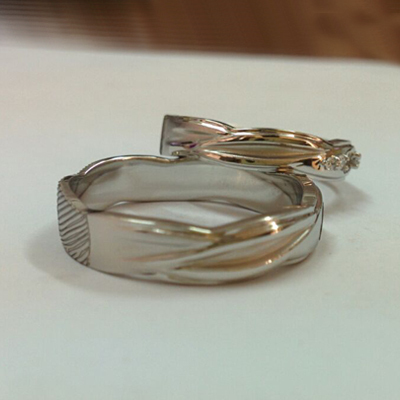 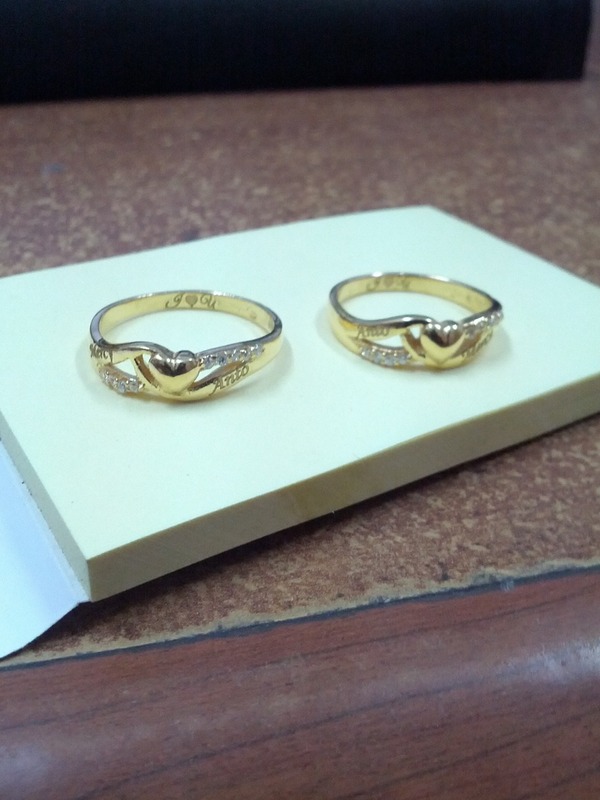 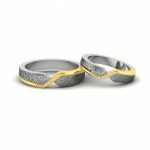 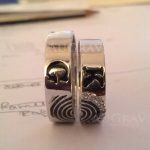 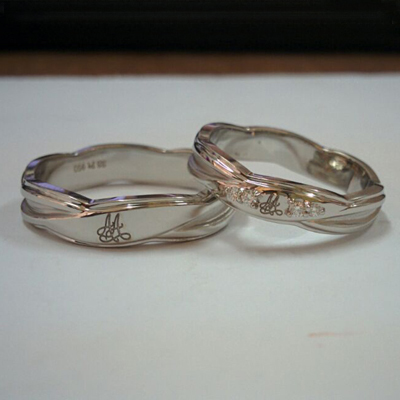 Customized 18K yellow Gold Couple Rings Overall rating: 4.7 out of 5 based on 235 reviews.